The De Soto Wildcat football season came to a close on Friday, November 17th with a 24-56 loss in the Sub State Championship to the Bishop Miege Stags. The Wildcats jumped out to an early 7-0 lead scoring on their opening drive of the game. The score came off of a 9 yard Jack Barger run. Rodriguez added the PAT to make the game 7-0 Wildcats at the 5:28 mark into the the 1st Quarter. Miege answered with a score of their own at 3:40 in the 1st Quarter. The score was knotted at 7-7 after 1 Quarter of play. 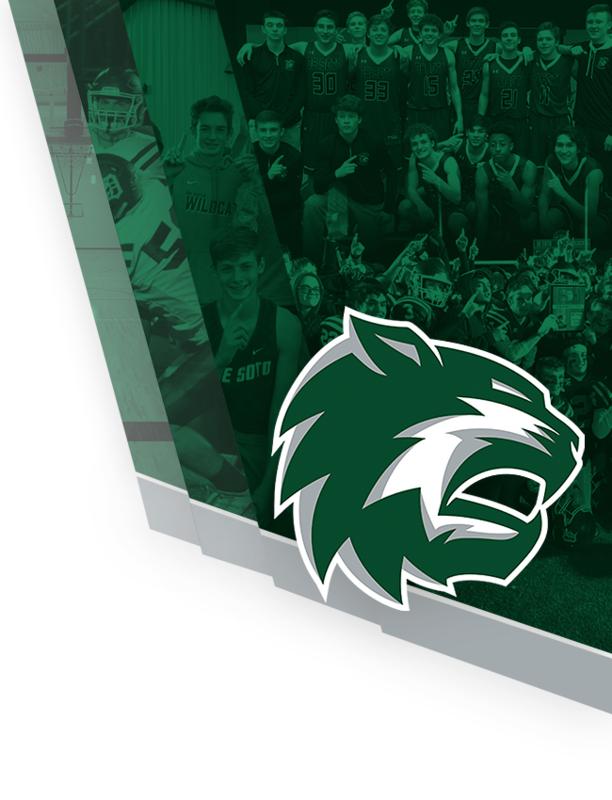 De Soto struck first in the 2nd Quarter when Ethan Rodriguez converted a 42 yard field goal which made it a 10-7 Wildcat lead at the 11:02 mark into the 2nd Quarter. The De Soto defense then took action when Trevor Gress recovered a Miege fumble and returned it to the Stags 20 yard line. Leo Oplotnik then found the endzone on a 2 yard touchdown run and a Rodriguez PAT made the game a 17-7 Wildcat lead with 7:45 left in the 2nd Quarter. Miege then rattled off three offensive scores and one defensive touchdown to make the halftime score 17-35 with the Wildcats trailing. The 3rd Quarter started with an interception by Zach Titus. The offense then scored on a 2 yard Jack Barger run and Rodriguez added the PAT to make the score 24-35 with 7:05 left in the 3rd Quarter. From that point on it was the Miege passing attack that did the scoring, converting on 3 touchdown passes which made the final score 24-56 in the Stags favor. De Soto finished their season with an overall record of 10-2, both loses coming way of Bishop Miege. 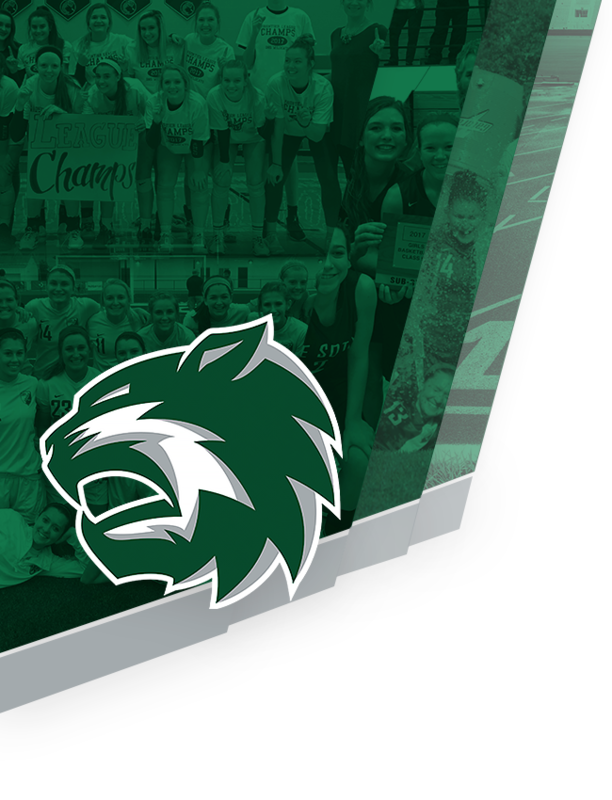 The Wildcats claimed the Frontier League Championship for the second year in a row, were District Runner Up, Regional Champions, Sectional Champions, and were the Sub State Runner Up. Congratulations to the Wildcats on a very successful season!